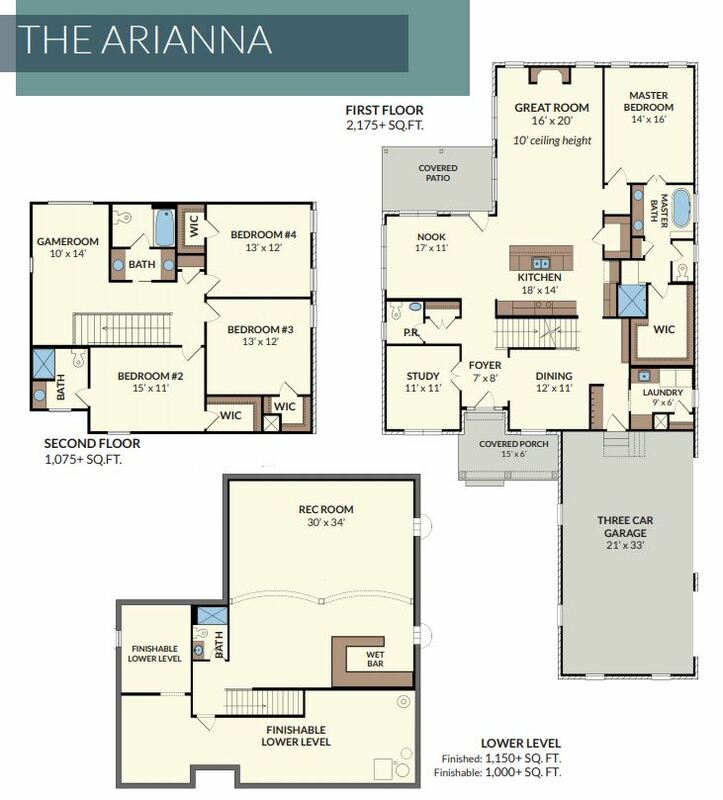 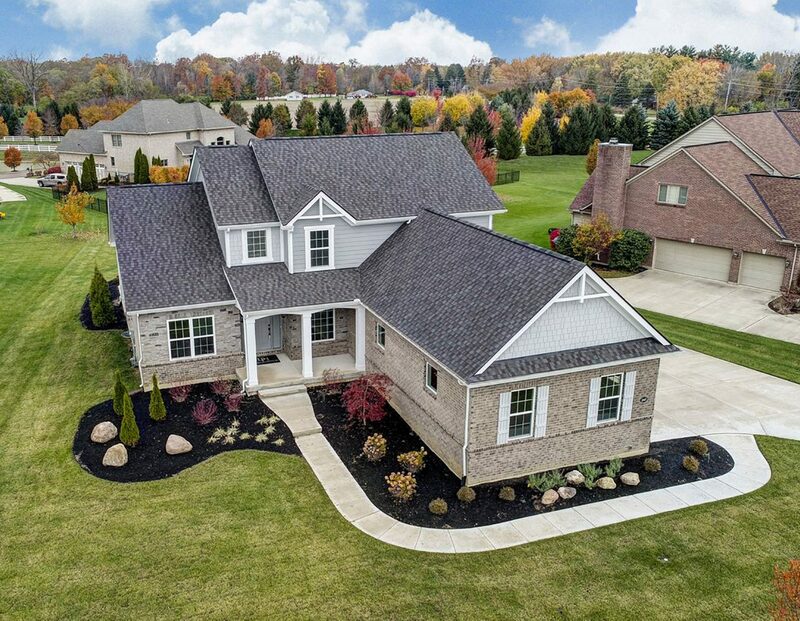 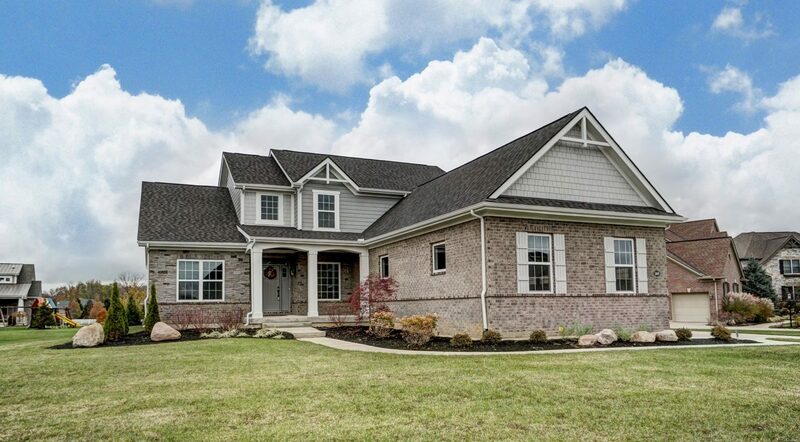 Discover the quality and countless upgraded features in this beautiful home. 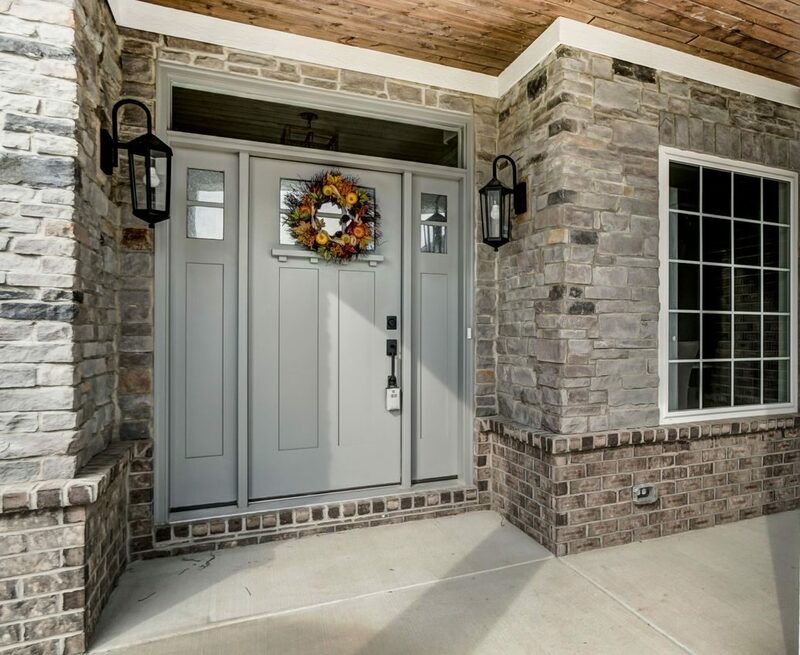 The Arianna entrance features a wood stained porch ceiling to give a warm welcome to visitors. 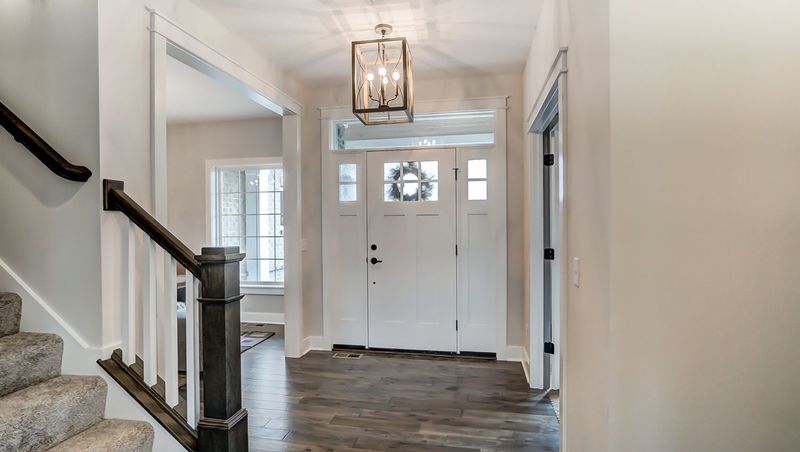 Inside, the foyer connects the dining room and study to the rest of the home. 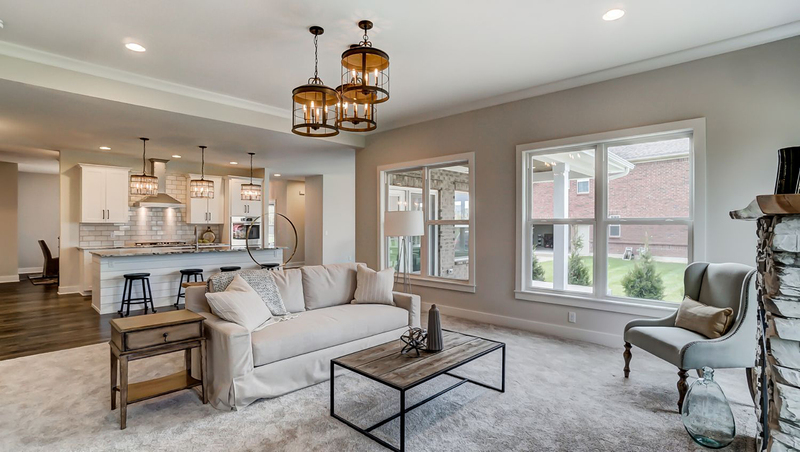 French doors allow for a closed off study features plenty of daylight with its large double windows and eye catching ship lap wall. 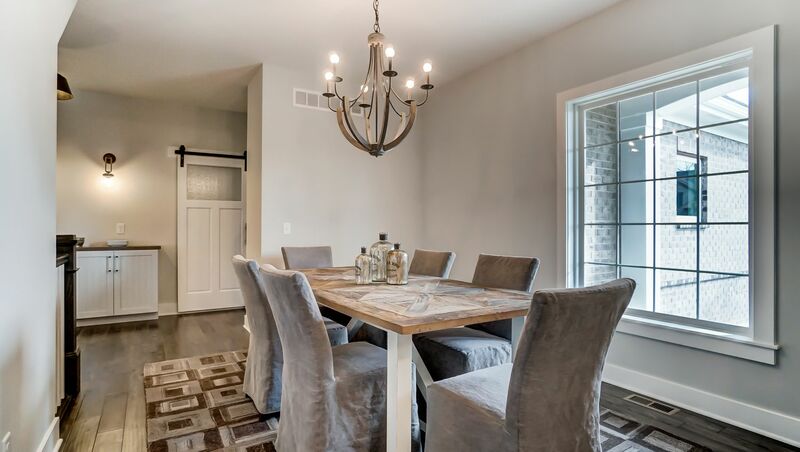 The large dining room is large enough to fit a six plus table with room to spare.A custom builtin buffet cabinet just across the hall assists in your hosting needs. 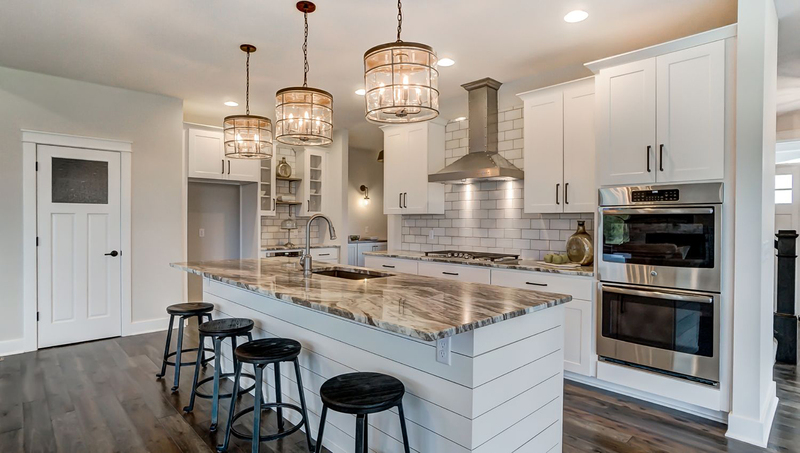 Perfect for entertaining, the kitchen is the center of the home with a large granite topped island with seating for four. 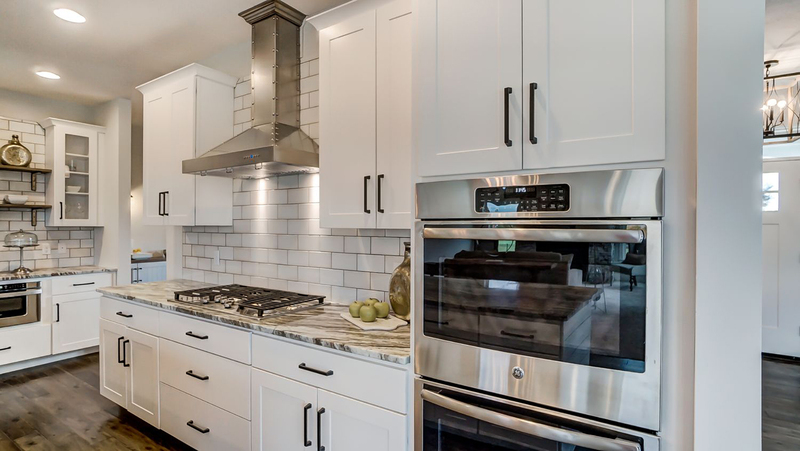 The subway tile back-splash balances with the cabinetry and drop lights, to give the room a modern rustic feel. 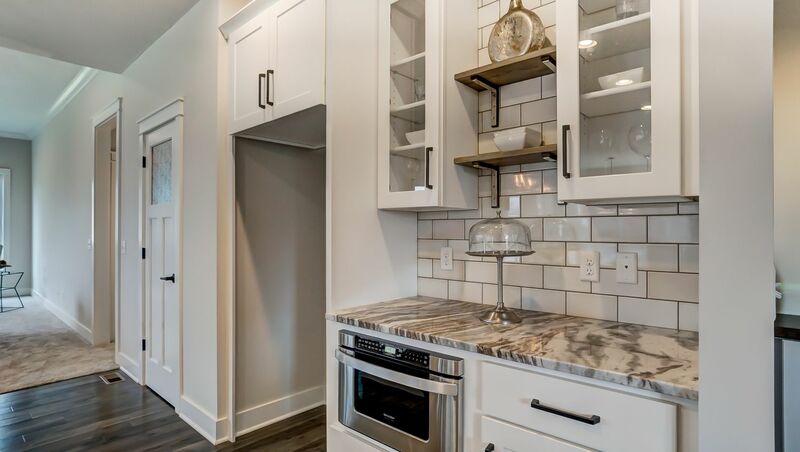 A walk in pantry and finished niche for the refrigerator adds the custom touch for this stunning kitchen. 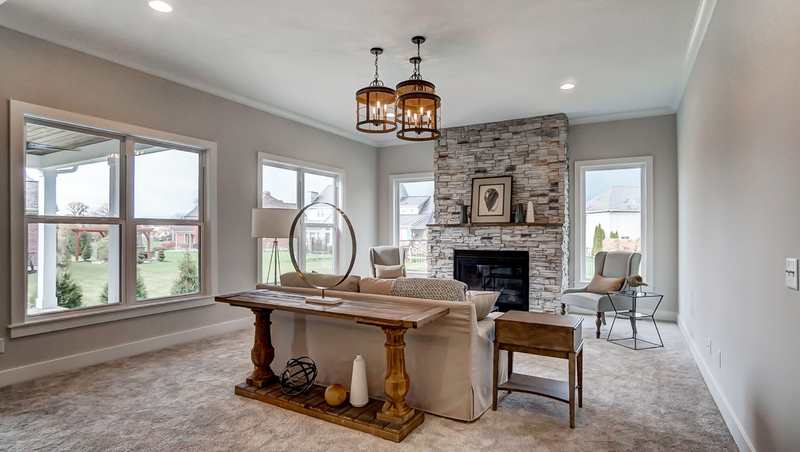 The great room’s focal point is the gorgeous stone fireplace set with a wood mantle. 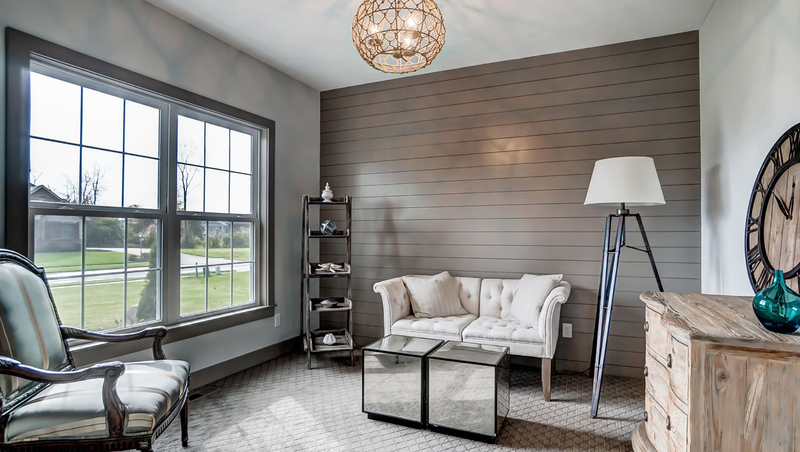 The room pours in light from six windows, recessed lighting and central lighting feature. 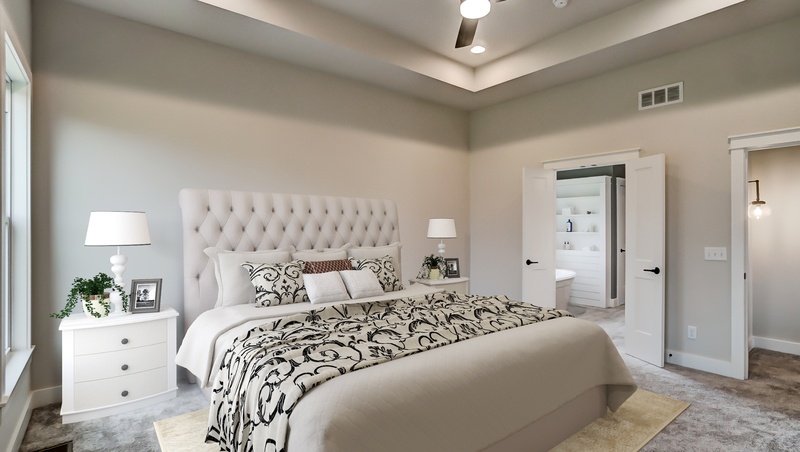 Enjoy your spacious master suite, complete with a tray ceiling and fan. 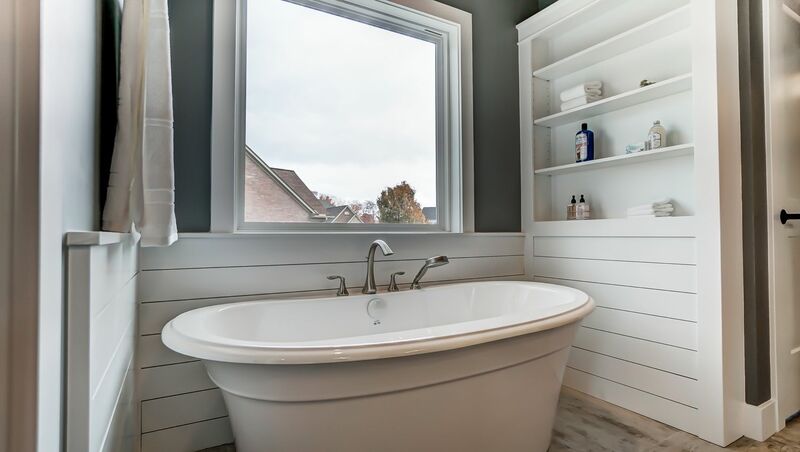 The master bathroom features a free standing tub, and floor to ceiling tiled shower. 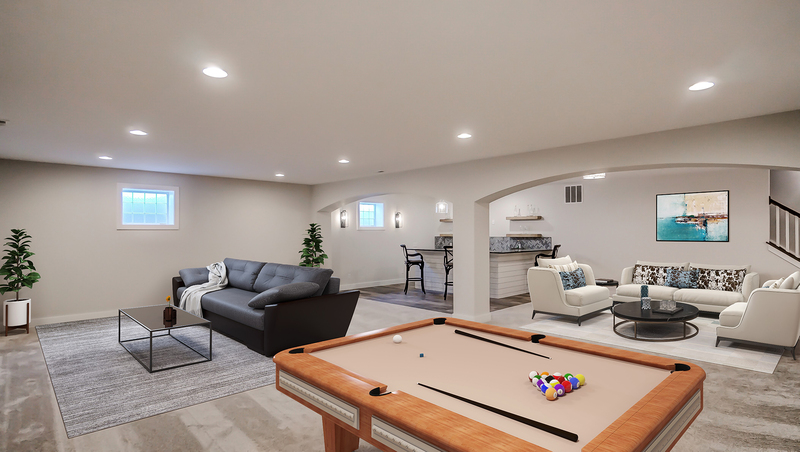 The spacious basement has room for multiple functions. 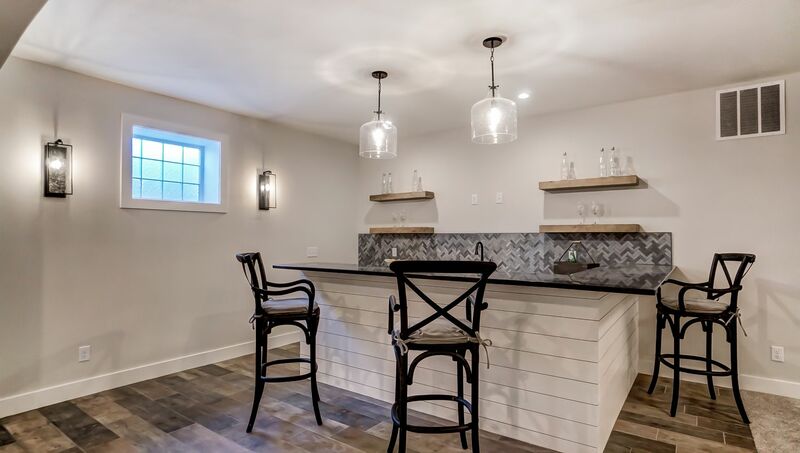 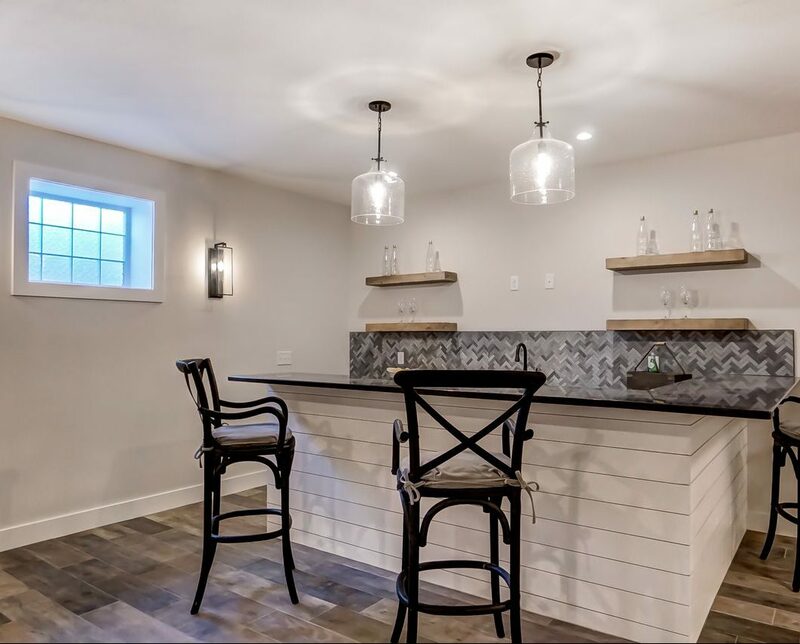 The basement also features a gorgeous custom built wet bar complete with storage and space for a small fridge. 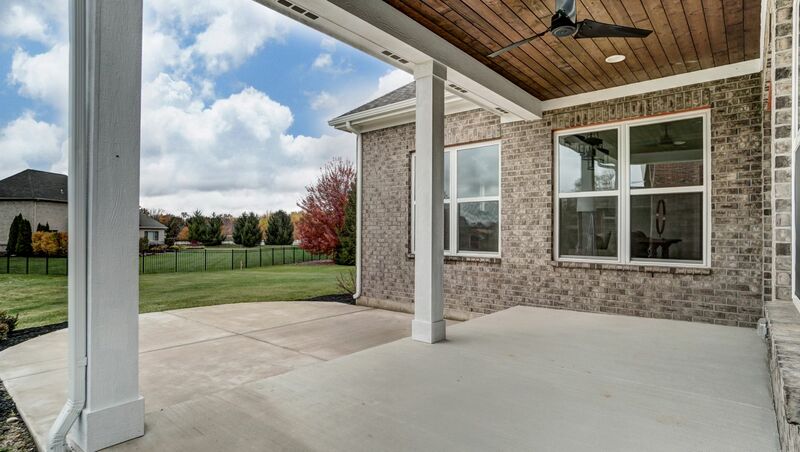 The covered patio features a ceiling fan and recessed lighting for your outdoor living needs.